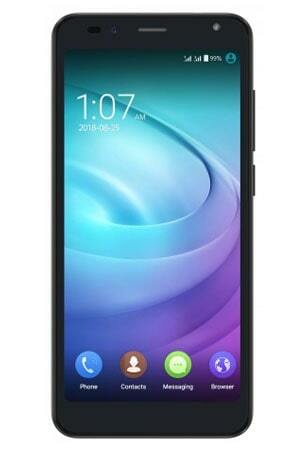 The Intex just officially launched Intex Aqua Trend Lite Android smartphone. It comes with a 5.0 inch 480p FWVGA display. The phone also packs a 5 megapixel rear camera with LED flash and BSI 2 megapixel front facing camera. The handset will be powered by a Mediatek MTK6737M chipset with 1 GB RAM, 8 GB internal memory and external up to 32 GB, Quad-core 1.25 GHz Processor and graphics Mali-400 and run on Android Marshmallow. It supports 4G VoLTE networks and dual-SIM function. The Intex Aqua Trend Lite comes in Champagne. The Intex Aqua Trend Lite current market price in India Rs. 5399.